VANCOUVER, British Columbia (CBSNewYork/AP) — Abby Wambach remembers the date by heart: July 17, 2011. That was the day the United States lost to Japan in the Women’s World Cup title match in Germany. The Americans get a rematch on Sunday when the teams meet again in the final, this time in Canada. The U.S. women are favored, and there figures to be a mostly pro-American crowd making the short trip across the border to Vancouver’s BC Place. Wambach and the rest of her teammates say they aren’t taking anything for granted. The United States, ranked No. 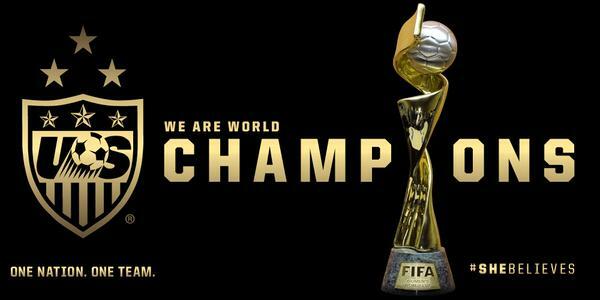 2 in the world, is seeking its third World Cup title, but first since 1999.